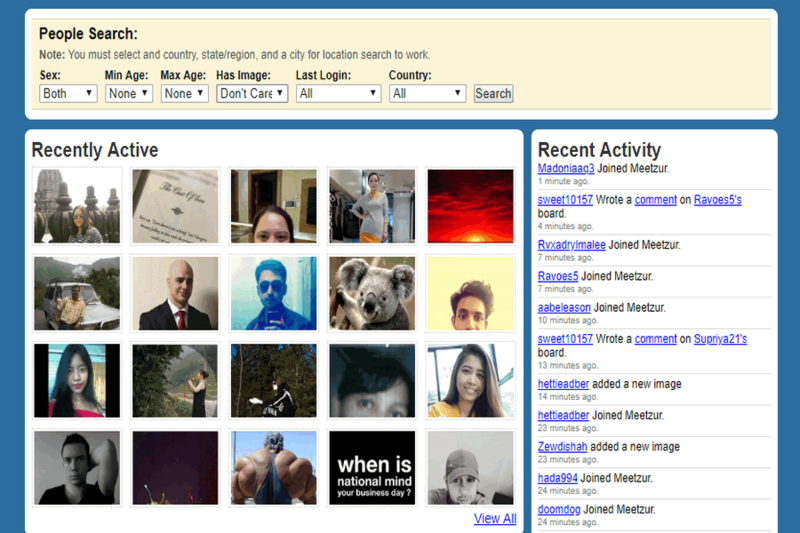 It is new compared to the others and rapidly growing a social network. 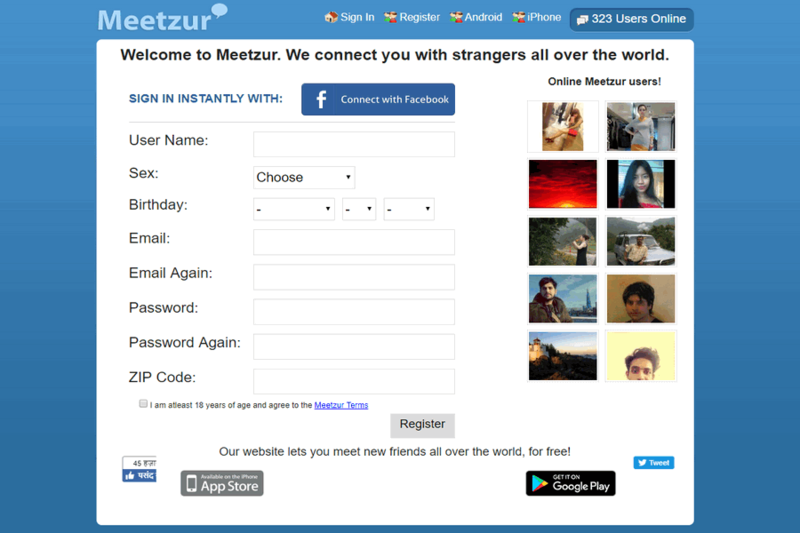 It is mostly like the other social sites available on the web with only a bit different. It provides you with the platform to meet new people and get to know them, make friends every day. With this site, you can add friends, post comments, etc. If you wish to use it, you can also sign in through your Facebook account. Chatting with the full support of chat tool is really a cool stuff. Just write the short forms and it will automatically redirect you to the original word, which is understood. Moreover, if you are connecting the tool to your Facebook profile, the chats tool is going to give you a wide text chat support with anyone, who is there in the community.